See How Ricoh UK Uses Video And Motivational Royalty Free Music For YouTube Video Marketing - See how technology service providers do YouTube video marketing. 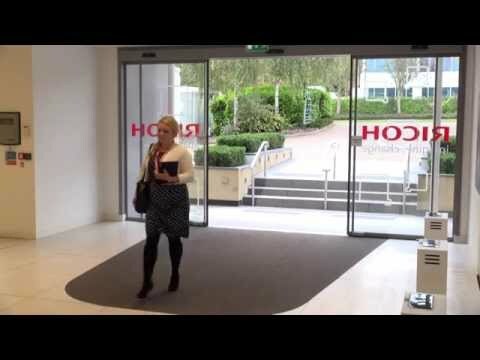 In this video Ricoh UK talks about modernizing the way we work by creating a digital workspace. The background music is Key to Success.